?I Was Hit As A Pedestrian By A Driver Who Fled The Scene. What Can I Do? ?What Are the Reasons for the High Rate of Pedestrian Accidents in Pinellas County? ?How Can I Determine How Much My Florida Pedestrian Accident Case Worth? How Can a Lawyer Help After a Florida Pedestrian Injury? If you've been injured in a pedestrian accident you might be wondering how a personal injury lawyer can help. Find out what is they do so you'll be compensated. Were You or a Loved One in a Pedestrian Accident? It's extremely tragic when a child is injured in any type of accident. The devastation that parents go through is unimaginable and it most often comes without any warning. Pedestrian accidents are no different and they can occur in so many ways. Some of the most common ways are when children are getting off the school bus or walking through a school crossing or crosswalk. They are often injured in parking lots and when vehicles are backing up because they aren't easily seen. And, as all kids love to do they can be injured while playing outside. We have seen cases where a child has been hit playing in a driveway or running across the street to chase a ball or a pet. Every day in cities across Florida pedestrians risk their lives while crossing the street. On average, 28 people are hit and killed by cars each year on Pinellas County roads alone. Too many drivers are distracted and innocent people are being run down. 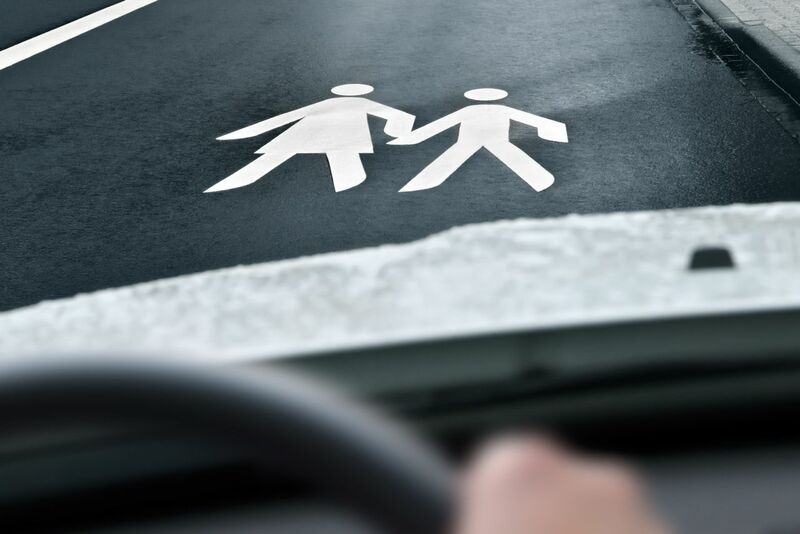 If you are reading this, chances are you or a family member has been hit by a car and seriously injured or tragically killed in yet another pedestrian accident. The harsh reality is drivers cause over 8,000 pedestrian injuries and deaths each year in Florida, half of which are caused by drunk or impaired drivers. Who would think the simple act of crossing the road could be a life changing event? We have handled many cases in which pedestrian car collisions have caused catastrophic injuries such as concussion or traumatic brain injury, which are a common result due to the exposed nature of the head. Broken bones and fractures of the hip, pelvis, legs, arms, shoulders, ankles, knees, back or neck occur just as frequently as brain injury. These can require surgery to repair the bones and months of rehabilitation before the pedestrian is even close to their normal self. In the worst cases, the pedestrian may suffer from permanent brain damage, spinal cord damage, coma or death. The law becomes more complicated when you lose a loved one and speaking to an attorney about your rights is even more crucial. Whatever your injuries may be, recovery is the most important thing on your mind. But how do you focus on recovering when you need answers and are unsure of what your options are? Do You Have Questions About Pedestrian Accidents? 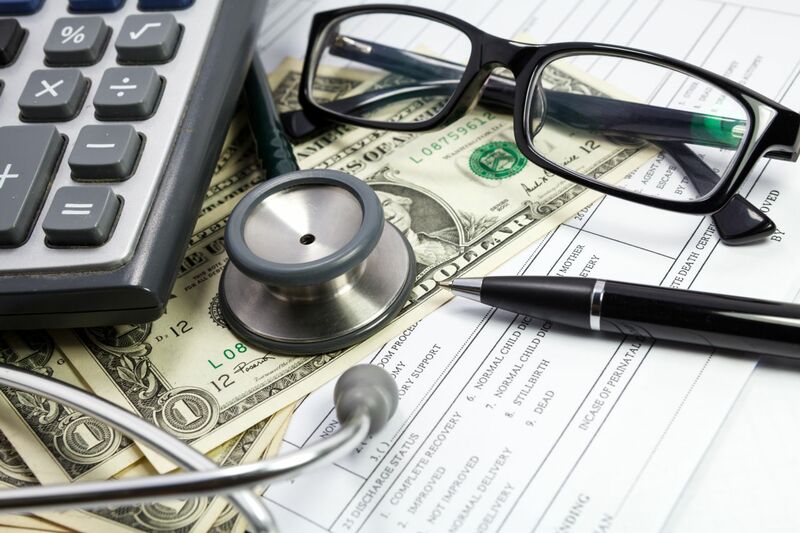 What insurance is going to pay my medical bills? I’m unable to work. Will the insurance pay my lost wages? The driver who hit me has no insurance; what do I do? The police officer said I’m partly at fault, am I out of luck? I don’t know if I need to speak to a lawyer. Can I even afford an attorney? The insurance company called and asked me to sign a few forms, should I? My loved one was killed by a car. What can I do for our family? We have information to help you right now—before you hire a lawyer or agree to a low ball settlement offer from an insurance adjuster. 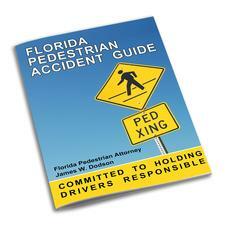 Download the Florida Pedestrian Accident Guide right here on our website free of charge. This helpful guide is guaranteed to give you information you won’t find anywhere else. Get it before you make a decision that might limit your options of recovering the monetary compensation you need and deserve. Our personal injury law firm has over 25 years experience successfully representing all types of serious injury cases and wrongful death claims, including those involving pedestrians. See what our clients have to say about us. If you have immediate questions and want to speak to a Clearwater pedestrian accident attorney, call our office at 888-815-6398 to schedule a time to discuss your accident case. There is never a fee for a consultation.